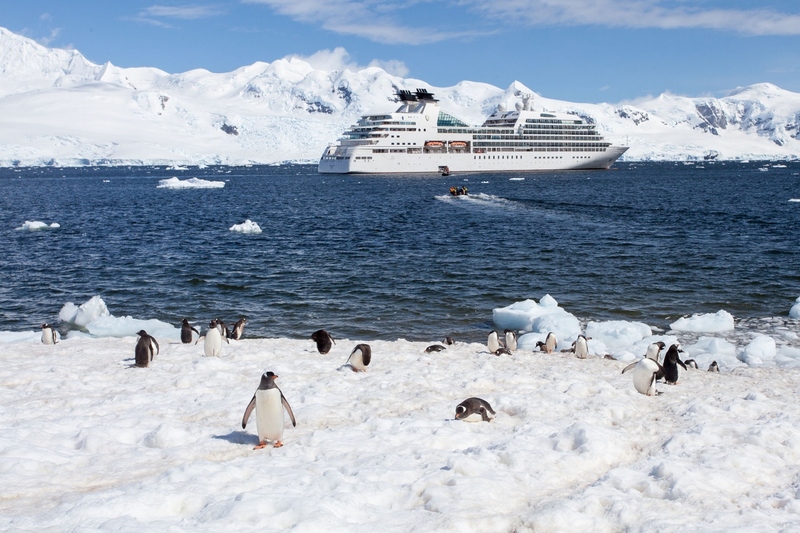 Last week it was announced that a new shipbuilding joint venture, Mariotti Damen Cruise, will build two 23,000-ton 264-berth PC6 luxury expedition ships for Seabourn, for delivery in 2021 and 2022. Meanwhile, the Prinsendam, once Seabourn Sun, is to leave the affiliated Holland America Line fleet in 2019. And P&O Cruises have released a rendering and some details of the new Grand Atrium proposed for the Iona, due in 2020. Last week it was announced that after a career of twenty-four years with P&O, the 1995-built Oriana would be leaving the fleet in 2019 , possibly to cruise in Chinese waters. Elsewhere, Great Yarmouth has been added to the roster of UK cruise ports with the arrival of Seabourn as its first cruise line and the Seabourn Quest as its first cruise ship on June 30. Finally, we have an advance view of the double-width river cruiser AmaMagna on the Danube. Silversea chairman Manfredi Lefebvre d’Ovidio has once again made reference to Silversea soon ordering three new ships for delivery in 2020, 2021 and 2023, but no further information has been announced. The company has been talking about three new ships since 2015. Elsewhere, Norwegian Cruise Line has stolen a march on its mass market competition by moving to Premium All Inclusive pricing in the UK and other European markets, but this pricing is not available in North America. And finally, a new operator has plans to expand the Queen Mary tourist attraction in Long Beach into a village called Queen Mary Island, with a second hotel, cafés, amphitheatre and other attractions, which will include the exisiting cruise terminal.